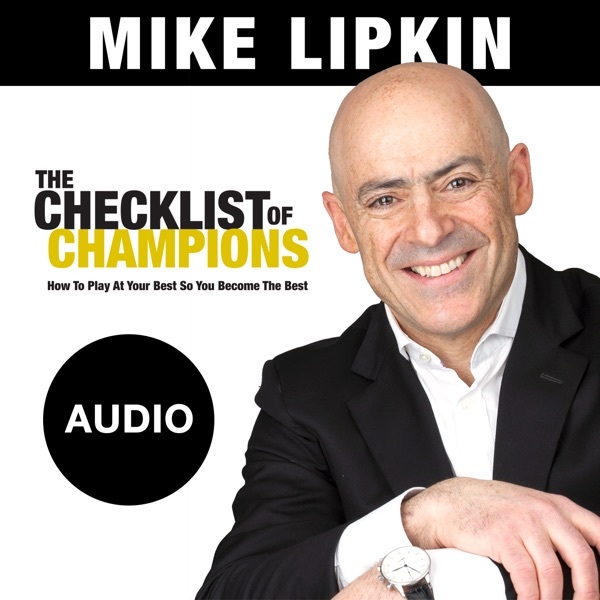 Mike Lipkin is a Toronto-based speaker, author, motivator and persuasion coach who has worked in twenty-two countries with over 1,000,000 people. He is also the President of Environics/Lipkin, the specialist motivation and persuasion company in the Environics Research Group, one of Canada's largest and most sophisticated research houses. Born in the UK and raised in South Africa, Mike immigrated to Toronto in 1987. By combining Environics' Social Values Research with his personal expertise and experience, he provides people with the confidence and insights to connect with others at the deepest level. Mike makes the complex simple. He helps people "get it" immediately. In these episodes of On Fire Radio, Mike provides the insights that excite people to expand their capacity to produce remarkable results. He provides his listeners with the calls-to-action that will help them to play big, and that will allow them to reach a whole new level. Anticipate the little things. Small actions have great impact. Do you have the Gestalt of a Champion? Learn the ultimate success mantra: Take it on. Try It On: The Gateway to getting everything you want. The Biggest Thing is do the Little Things superbly. 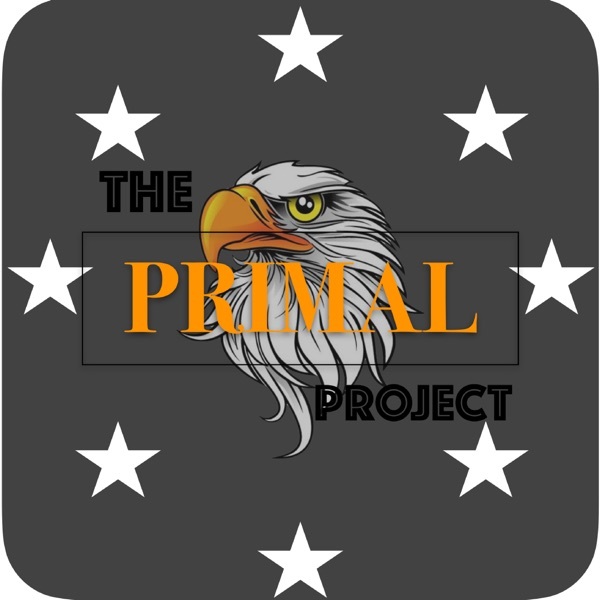 Become a Thriving Ten Percenter. This year, develop an addiction to optimism. Don’t just be an example, be an Exemplar. Play big in the big moments because that’s who you really are. The Secret To Achieving Amazing Things: Give like a fool. The Nine Star Social Values: What It Takes To Thrive In 2013. Earn Your Grace Through Your Passion For The Grind. Make It Miraculous. Be a Celebrator. Lipkin’s Platinum Rule of Connection: Above All, Do Not Be Boring.